Spend 10 days in glorious, Tuscany, Italy. 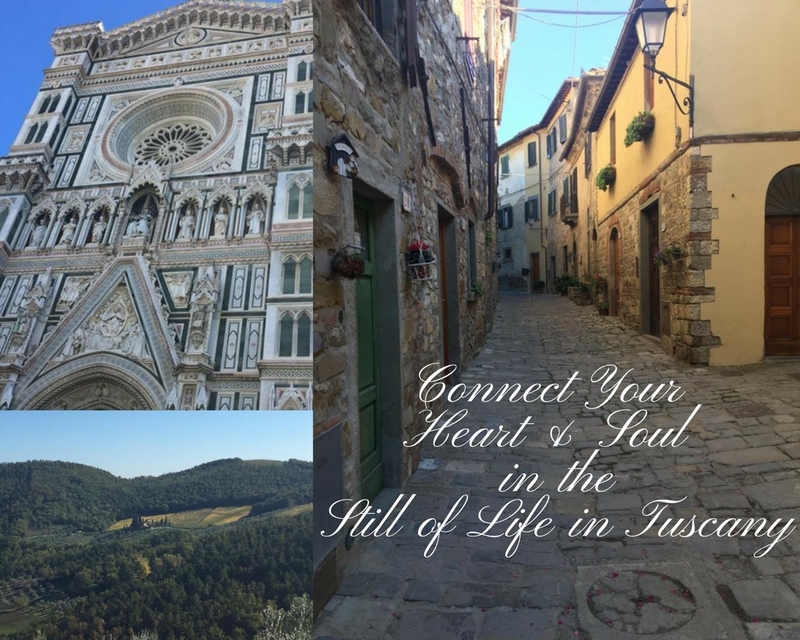 Soaking up the amazing vistas, personalized cooking classes from a top notch restaurateur and chef, the countryside pace of life, time exploring Florence, see the statue David, personalized winery tours, authentic Italian food, yoga classes, mindfulness practices and much, much more. Our society expects us to be in a perpetual state of summer bloom all year long. No one is capable of that without burn out. No where in nature is that a reality. It can not be a reality for us as humans either if we want to enjoy and fully live this life. 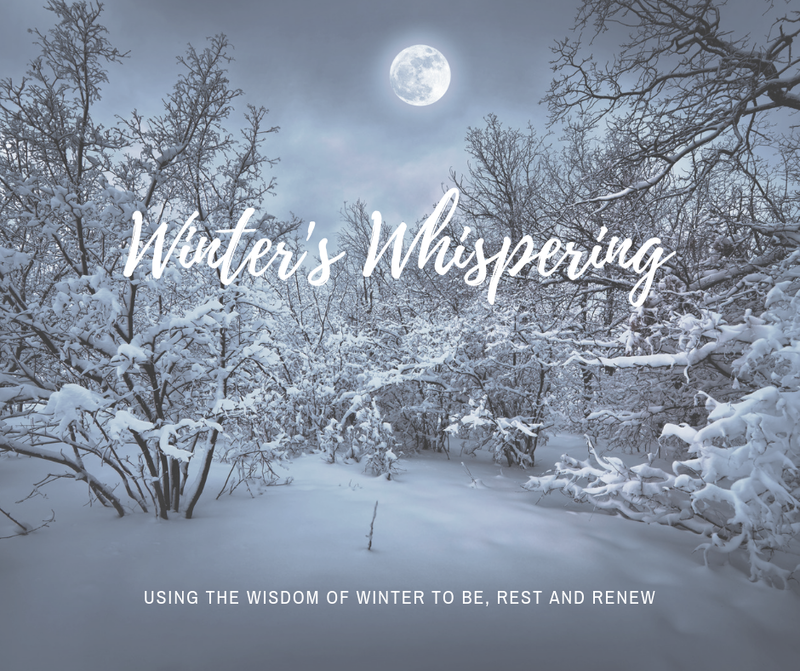 What if you let this winter season be one of rest and stillness for you. What if you allow yourself to go Inward, Reflect and Dream this winter season. Imagine using this winter season to build inner soul strength, fill your well of self-compassion and explore your desires and dreams. When Spring arrives you will have the energy, ideas and vision to live your life authentically and on purpose. Lagom Retreat will be held in lovely, Scandia MN. Give yourself the gift of you! Join us for a weekend of fun and self-discovery in the unique, northern woods of Minnesota. Nestled among pines and oaks, surrounded by the water of some of the most stunning of Minnesota’s 10,000 lakes. October in Minnesota is a colorful oasis of trees in all hues and shades of yellow, red and orange. Experience the unique opportunity of stepping back from your day-to-day busyness and connect with quiet and the simplicity and beauty of nature. We will be lodged at the wonderful Boyd Lodge, which sits between two lakes, and has beautiful cabins, views and space to be. We will sit joyfully in circle, journal, practice yoga, meditate, and work experientially in small groups. 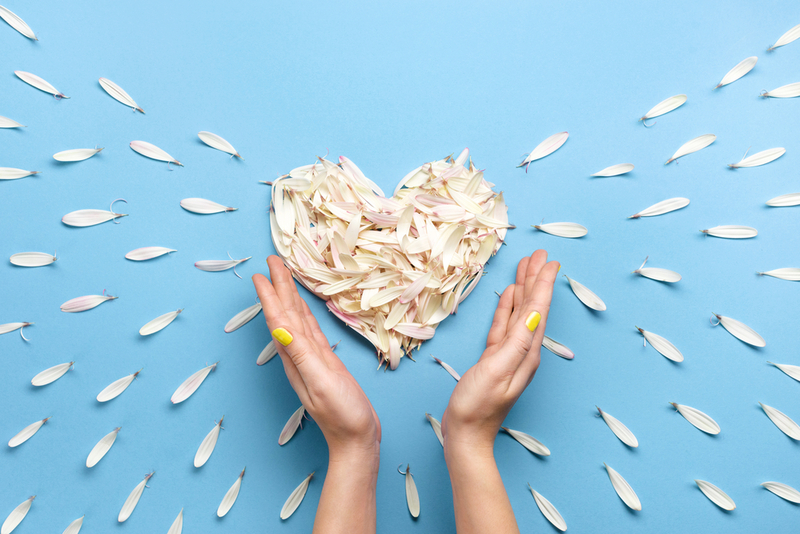 Over the weekend you will be supported and guided ~ learning to connect with yourself and finding tools that will allow you to live your life with a deeper sense of what brings you joy and gladdens your heart. Friday Check in to Boyd Lodge is 2 pm or later, you are welcome to get settled in and explore the beautiful offerings of the area before our start. The Opening Circle will be determined once the arrival times of everyone is set, but will be 7:30 pm or later. Sunday we will be closing our circle by noon, allowing you to take your time going home.